The operation is parto of the government’s post-coup crackdown. The books are subject to investigations because they were either written by Gülen and his followers or published by the publishing houses that were closed. Education Ministry destroyed 1.8 million copies that mention “Pennsylvania” or include texts from government-targeted journalists. 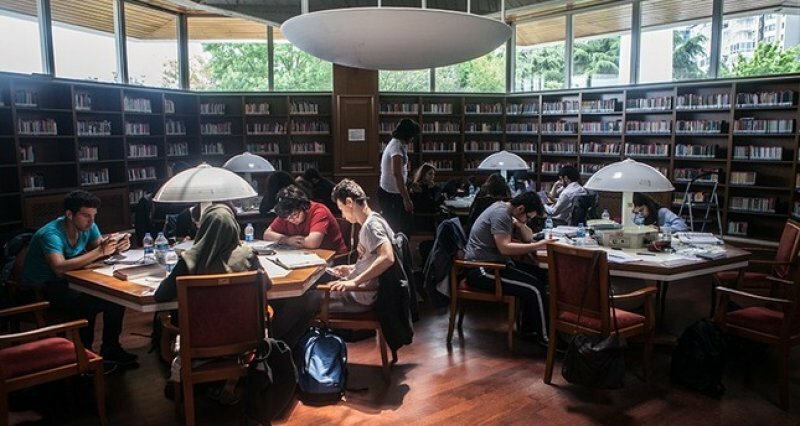 Istanbul (AsiaNews) - At least 139,141 copies of books were removed from 1,142 public libraries across Turkey as part of the government’s post-coup crackdown, according to the Culture and Tourism Ministry data. Turkish government accuses Fethullah Gülen and his followers of leading the July 15, 2016 coup while the cleric denies involvement. 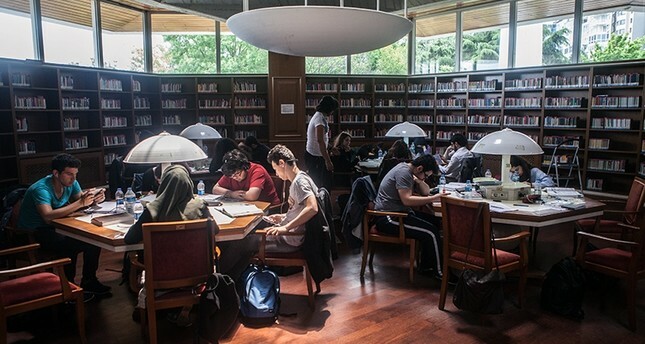 A post-coup crackdown that first started against Gülen’s movement has spread to hit all opposition circles, leading to closure of hundreds of schools, publishing houses, newspapers and media outlets. Turkey’s Education Ministry destroyed at least 1.8 million copies of textbooks that mention the word “Pennsylvania,” or that include texts from government-targeted journalists.